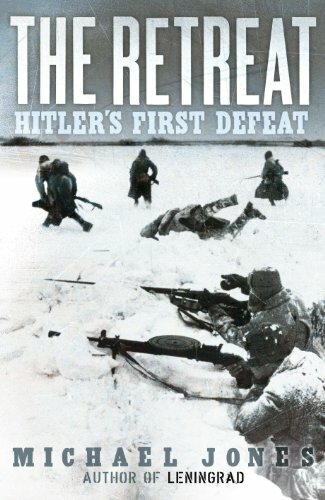 In December 1941 Hitler’s Wehrmacht was repulsed from Moscow in atrocious winter weather. The Fuhrer and German High Command did not believe the lessons of Napoleon’s disastrous 1812 campaign in Russia applied to them, because they had a highly mechanised army. But in temperatures dropping below minus 30 degrees Celsius their vehicles and equipment simply broke down, no longer able to function. The radio truck had to be destroyed. Its replacement eventually arrived – a sledge convoy!